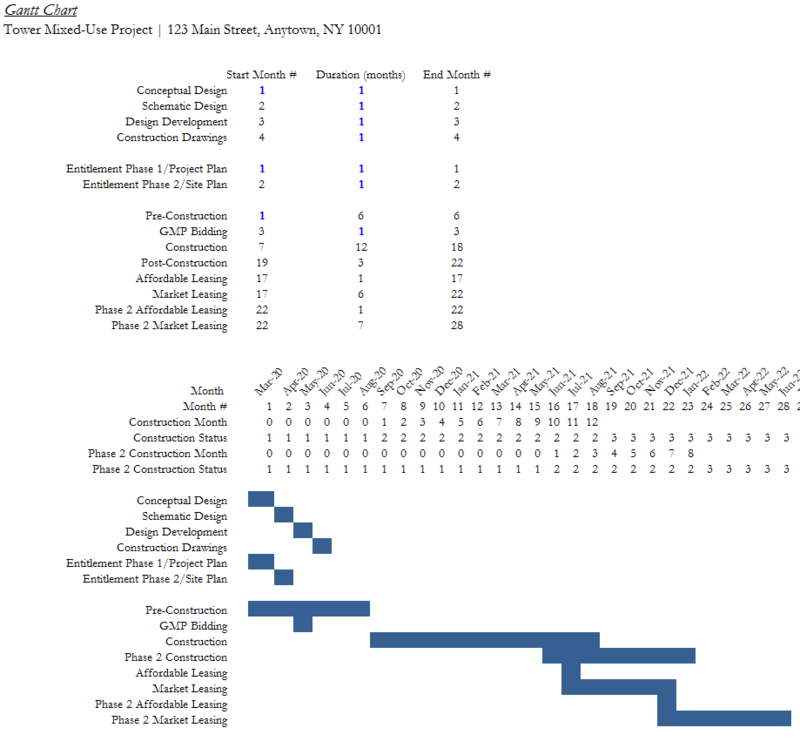 An Excel-based analysis tool for the ground-up development, hold and eventual disposition of an apartment/multi-family rental building with or without ground-floor retail and with or without income-producing parking. The model is monthly in nature, and it is a 100% unlocked Excel file with fully transparent formulas that can be further tailored to suit the particulars of your transactions. 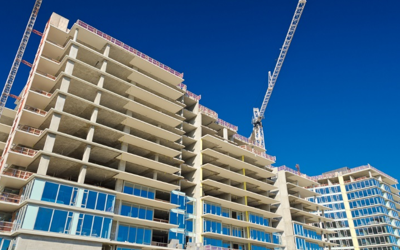 Senior Loan is repaid from net sales proceeds of apartment building and retail unit dispositions, or from refinancing proceeds from Permanent Loan. 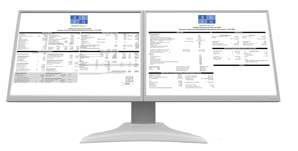 Print-ready, brandable reports are included in the model. See the Sample Reports link above for select reports.